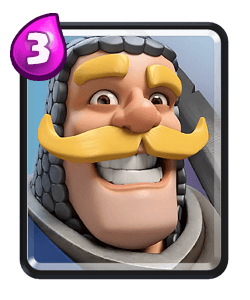 Clash Royale Deck Guide - Royal Giant Lightening Deck! 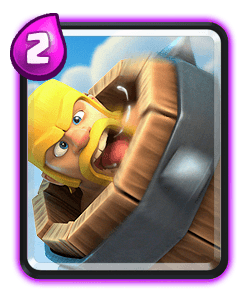 Unstoppable is back on my channel bringing us a golem lightening deck and this Royal Giant lightening that I’m showing you here today. 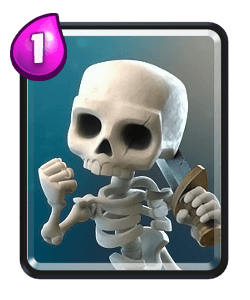 This deck has a lot of defensive power which means you can defend and take advantage of your counter push. 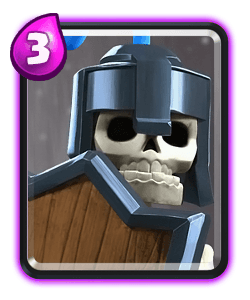 They say royal giant is a skilless deck however to push above 5k trophies you need to understand how to play this deck against different archetypes. 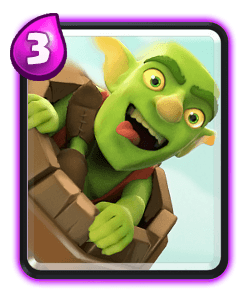 The key thing unstoppable says is when against beat down decks you should play RG in the back against decks that aren’t beat down, and if your aga Beat Down Deck you would play him at the bridge either on a counter push or a punish. 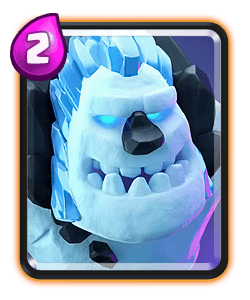 For a good RG push try to have your furnace down so the spawning fire spirits support your push, then have your support units ready to play depending on which cards you’re up against. 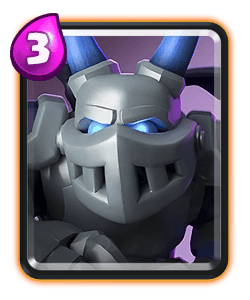 Guards are good to use against prince and pekka or they can be used to surround units like sparky, magic archer, executioner and wizard. 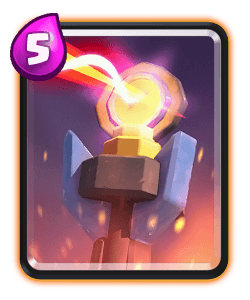 Ewiz is one of two cards that have an enter the arena ability, this can offer a lot of value and can be used to reset charging units like battle ram. 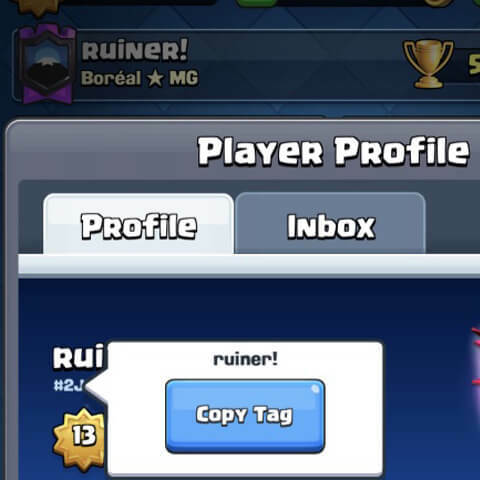 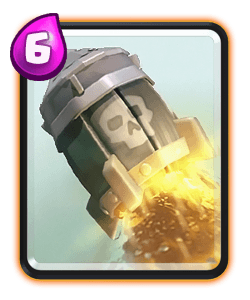 It can also be used against inferno dragon or inferno tower which can be devastating to your RG. 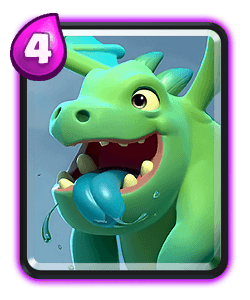 Baby Dragon is a good support card and the splash damage really helps out against swarm units especially because you don’t have fireball or posion in this deck. 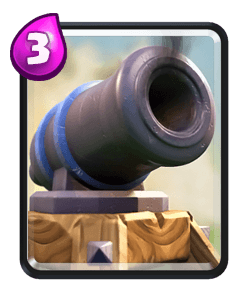 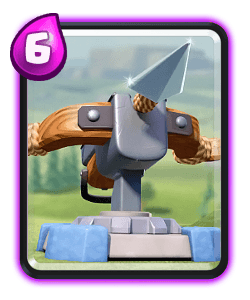 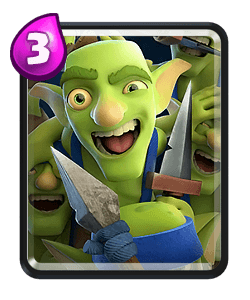 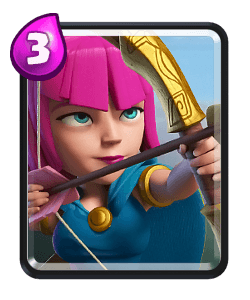 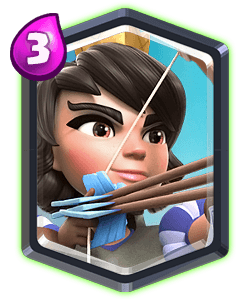 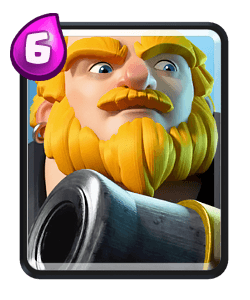 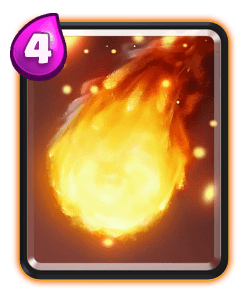 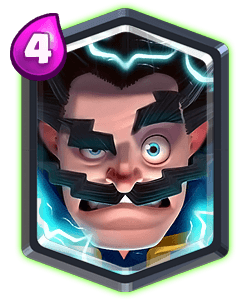 Lightening can offer a lot of value in this meta because of the high use rate of cards like musketeer, witch and wizard which can all offer you good value when using this card. 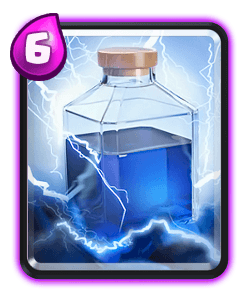 It’s also a great counter to elixir pump however you’re unlikely to see it due to its low use rates. 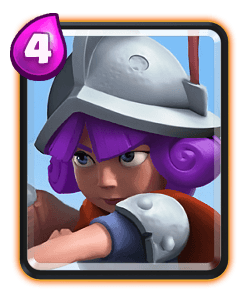 Early game try to figure out what your opponent is playing so you know what cards you need to save for defence. 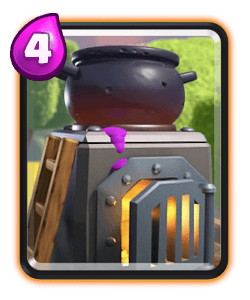 Furnace is a good opening play and I recommend keeping playing it throughout single elixir to keep applying constant pressure. 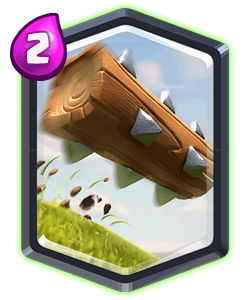 Usually in double elixir it’s better to defend and counter push unless your opponent makes a mistake. 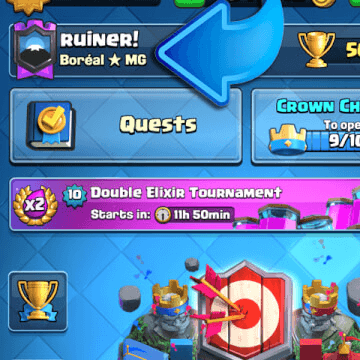 During double elixir you can start to play more aggressively and support your pushes more. 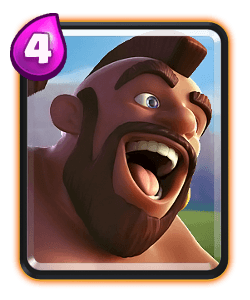 If you know your opponents key defensive units are out of cycle you can play an RG at the bridge like unstoppable did in the mirror matchup in my video. 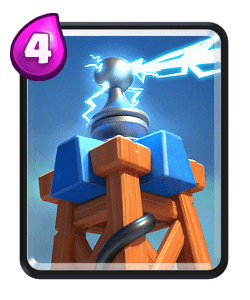 Take all the value you can with your lightening even if you don’t get tower damage. 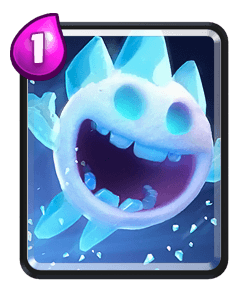 Goodluck running this deck everyone!